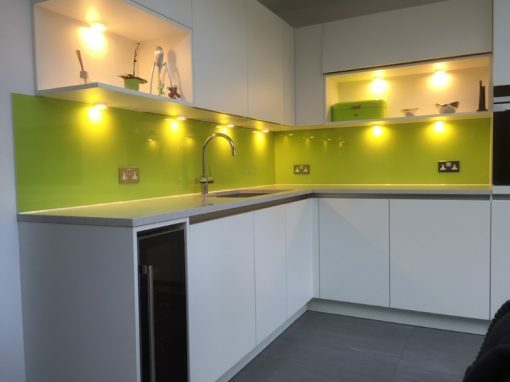 Do you know that our kitchen splashbacks can serve multiple purposes in your kitchen? They can serve as a protective covering to your wall while also providing beautiful décor that would match your overall kitchen layout. 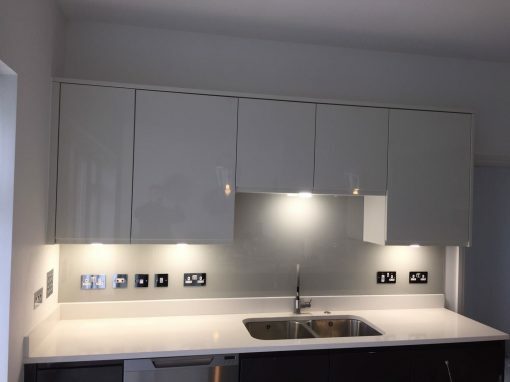 If you are looking for a wall covering for your kitchen at Lambeth, we can paint, cut, polish, toughen and drill your glass splashback to any color, size or shape of your choice. 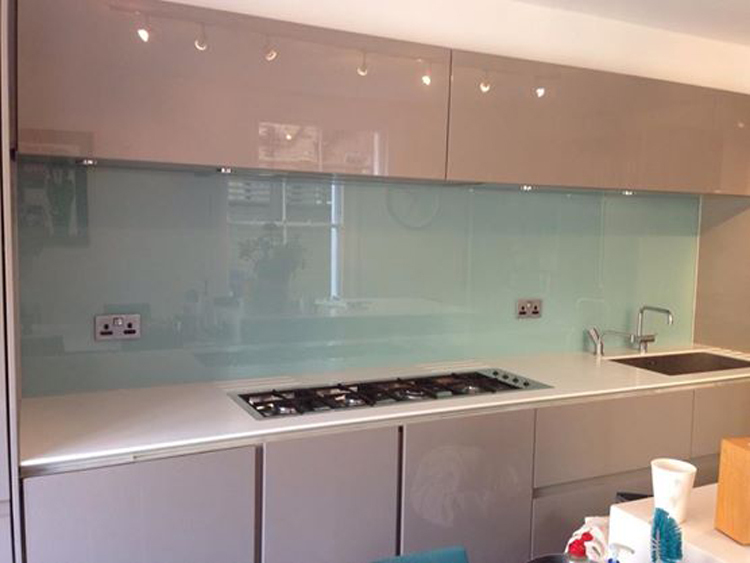 Installation of our glass kitchen splashbacks is pretty easy though they might take a lot of time. 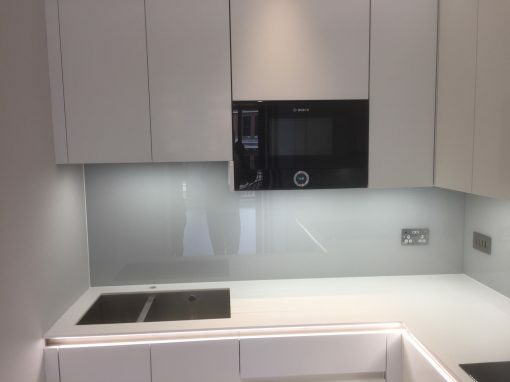 That is why at Southern Toughening Glazing, we also offer delivery and installation options, to enable your splashback purchase and installation process go smoother than you could ever imagine. 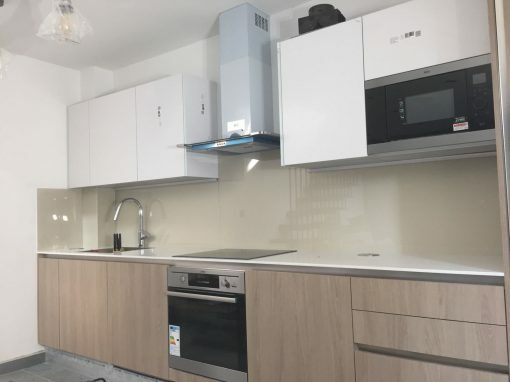 Our glass splashbacks also last longer than tiles, so even if they are initially more expensive than tiles, they are comparatively cost-effective in the long run. In addition, they provide a neater and classier look than tiles. Our team of experts can speak with you to advise you on the best options for you, and take any bespoke requests you may have. We can also access the installation site in advance and provide a no-obligation quote. Call or visit Southern Toughening Glazing let us get you started.